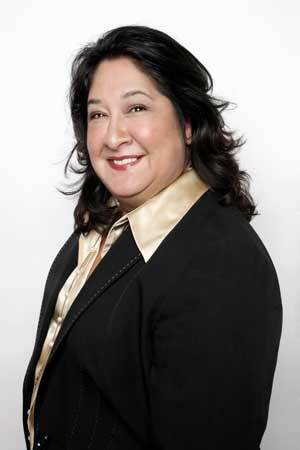 Drawing upon over 20 years in the hospitality field, Sonya Villarreal brings to Rosemary's Catering a keen eye for creative event planning and responsive service. Focused on the details and inspired by a tradition of the finest in professional catering standards, Sonya is committed to providing clients with the most memorable guest experience and seamless service for any event, from formal weddings and garden luncheons to corporate receptions and charitable galas. 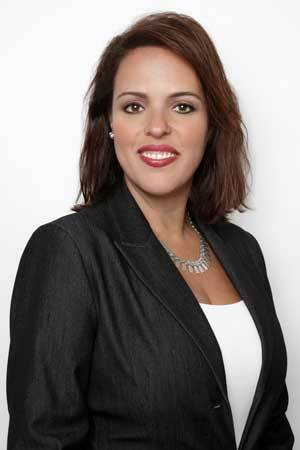 Michelle Rivera's expertise in identifying top culinary and hospitality talent provides The RK Group and Rosemary's Catering clients with the assurance that their events will be facilitated by only the most skilled staff and collaborative team members. Rivera has over 20 years experience in talent development and acquisition, with a special focus on full-cycle recruitment. Her attention to detail and commitment to exemplary standards continues to enhance the commitment to customer service and standards of excellence. 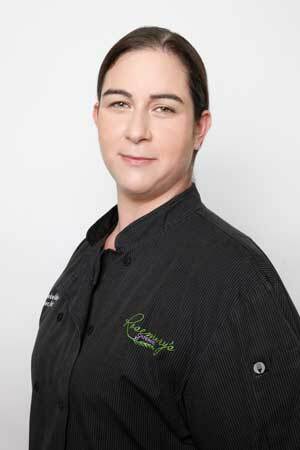 Rosemary's Catering has been Executive Chef Mercedes O'Donnell Valadez's inspiration and opportunity from the very first days of her career. She began a stint in the Austin kitchens, went on to obtain her formal training and private catering expertise at the Culinary Institute of America, Hyde Park, New York and returned to Texas to obtain additional experience at Rosemary's Catering and Biga on the Banks, San Antonio. Her full-time positions as cook, pastry sous chef, and executive sous chef at Rosemary's Catering preceded her appointment to Executive Chef in which she specializes in any genre of cuisine and gastronomical creativity. With a lifetime career encompassing hotel, country club and catering-dedicated experience, Dawn Dawes provides Rosemary's Catering clients with the assurance of creative event planning and the most professional standards of service. Dawn's industry familiarity with complex, luxury hotel food and beverage operations at places like the Four Seasons Hotel, Dallas, Texas and La Mansion Hotel in San Antonio, Texas, gives her the insight and responsiveness to help new and established clients with any need, for corporate, social, weddings and numerous other events. First-hand expertise, acquired through training at Le Cordon Bleu, Chicago, and then as a chef in some of the Windy City's finest restaurants, gives Art Menchaca unique insight for his role as Catering Sales Manager, Rosemary's Catering – San Antonio. Art additionally has extensive experience in operations and administration, having served in management roles for other catering facilities and at conference center venues. A native of Ireland, Marian McGrath brings a worldly perspective on spectacular events to the new Mays Family Center. Her extensive background spanning the continents and the country includes first her business management studies in Dublin, followed by positions at several distinguished venues. McGrath's clients are assured of outstanding cuisine, as well as a keen eye for details, a creative flair that makes every occasion unique in theme and concept, and responsive oversight to ensure the success of any event from planning to presentation. 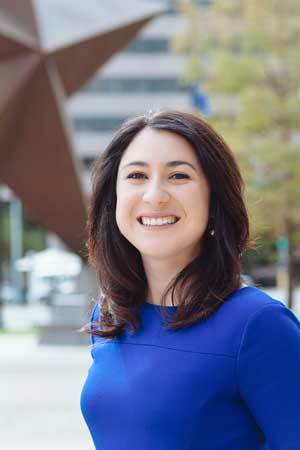 For over a decade, Miki has dedicated her career to successfully executing large scale fundraising events, luncheons, galas and conferences, as well as, managing event facility sales and operations for non-profits and universities across Texas. Inspired by Rosemary's Catering timeless service philosophy, Miki is committed to each client, while crafting their vision into an experience. It is her passion for innovative event design and exceptional customer service, along with her sharp sensibility, which allows her to curate the most momentous events. 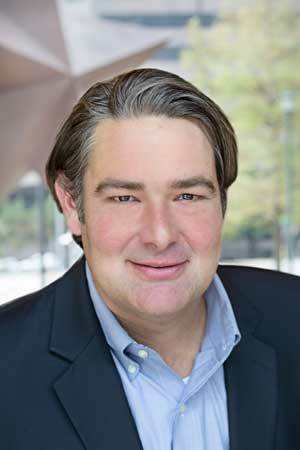 Hailing from the food-centric city of New Orleans, Neil Fuselier began his career there in hospitality service as Director of Sales and Production for the Contemporary Arts Center, New Orleans. Neil's industry expertise and relationships with clients as well as vendor partners on a local and national stage has helped propel Rosemary's Catering and Illusions Rentals and Decor to design and cater VIP experiences at The NBA All-Stars, Kentucky Derby, UFC Matches, LeMans, X- Games, Circuit of the Americas USGP, Barret Jackson Auto Auction, and many more. With his leadership and hands-on approach, Neil has additionally facilitated long term, exclusive-caterer status with The Texas Exes and The Bullock Texas State History Museum. 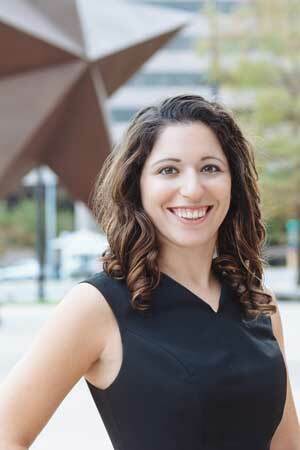 After completing her degree from Georgetown University in Washington, DC, working on theatrical productions and a major law-firm merger, Emily applied her foundation of logistics and budget oversight to event planning. After completing her MBA at TCU and since joining Rosemary's Catering Austin in 2007, she has pursued relationships with some of the city's most elite and unique venues, offering clients a wide range of settings in which to hold their events. Emily has also orchestrated the planning of weddings of every magnitude, formal charitable galas and fundraisers, large-scale conferences and exclusive gatherings for high-visibility civic events and dinners including receptions for former First Lady Laura Bush, Gran Prix Formula One race teams, and many others. A highly trained catering and event professional, Rachel received a dual degree from The College of Charleston in Hospitality Management and Business Administration while also serving as a catering supervisor for a highly acclaimed national food service provider. Her career path took her to demanding positions first at the five-star Wentworth Mansion in Charleston, South Carolina, and then to The Citadel where she supervised event catering operations. Rachel's keen insight and creative culinary background has afforded Rosemary's Catering clients with the benefit of her broad vision and outstanding leadership capabilities for any and every function from bridal showers and family reunions to large-scale sporting events, elaborate corporate holiday affairs and all celebratory events in between. 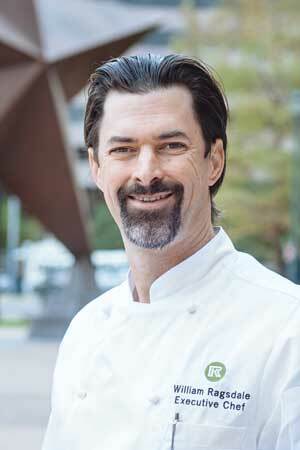 Chef William Ragsdale has been part of the Rosemary’s Catering tradition of excellence with The RK Group since 2001, serving in diverse roles as Executive Sous-Chef and Director of Operations prior to his appointment as Executive Chef for Rosemary’s Catering Austin. William focuses his team's talents on fusion cuisine that incorporates a palette of unique flavors, including European continental, interior Mexican, South American, Indian and Thai specialties. Uniquely modern approaches to every menu provides the most exclusive guest experience for events of any size, complemented by an unparalleled attention to detail and dedication to gracious service. 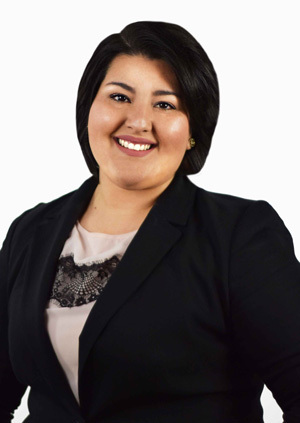 Hailing from the University of New Mexico, Amy earned her CWP (certified wedding planner) from the Wedding Planning Institute in 2012 prior to joining the Rosemary’s Catering team. Initially supporting the sales team logistically and creatively, Amy’s innovative eye for the small details that catapult an event into acclaim make her an invaluable resource for design. From wood burning to paper design, no craft is too lofty for Amy’s imagination and implementation. ‍TJ joined Rosemary’s Catering in August of 2018 after a 14-year run in the restaurant industry. 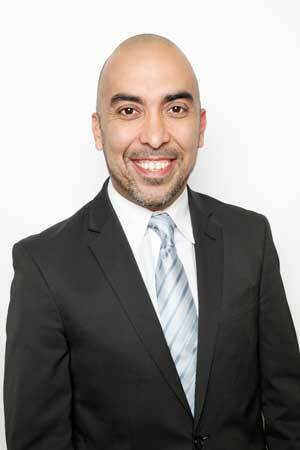 A South Texas native and raised in Katy Tx, TJ started his career in hospitality with the Landry’s Corporation in 2005. 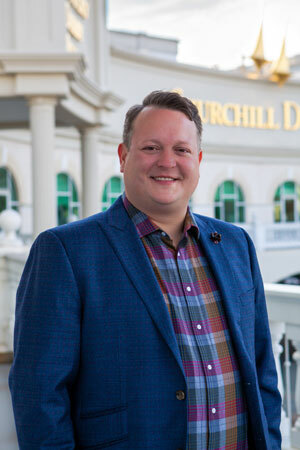 He would work for four different concepts during his time with Landry’s Inc, including two of their Signature Series restaurants, Brenner’s Steakhouse and Vic & Anthony’s Steakhouse. After a move to San Antonio in 2008, TJ began his 10-year stint with Fleming’s Steakhouse that would take him all over Texas and parts of Louisiana. Eventually becoming an Operating Partner of three locations, TJ served as the Regional Service Manager where he assisted in Operations, Training & Development, and Communications for 11 restaurants. TJ is extremely excited to help our local partners in his current role, and grow The RK Brand in Louisville and beyond. 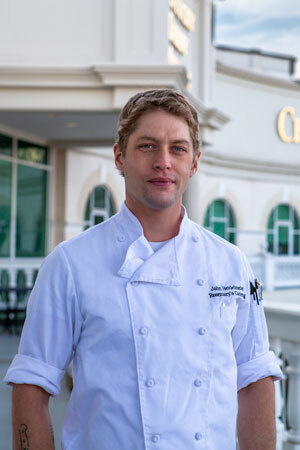 Chef John Heidelmeier has worked in kitchens in various capacities since 2005. An Austin, Texas native and Le Cordon Bleu graduate, he strives to be versatile in a catering environment in which the style of cuisine is different every day. When not in the kitchen drawing from his experience to help young cooks become great chefs, he can often be found smoking a Texas-style brisket in the backyard of his Germantown home. 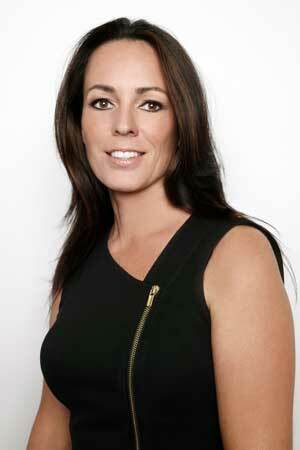 Christine extends the Rosemary's Catering team expertise with a wealth of experience in special events. 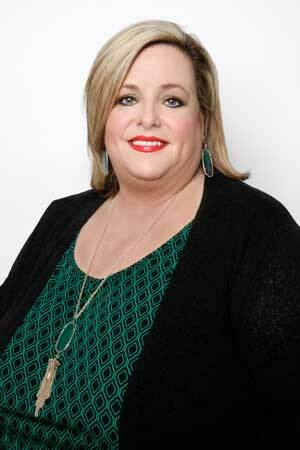 A University of Texas at Austin graduate with a degree in public relations, Christine is committed to outstanding client services that incorporate her unique vision and practiced organizational capabilities. 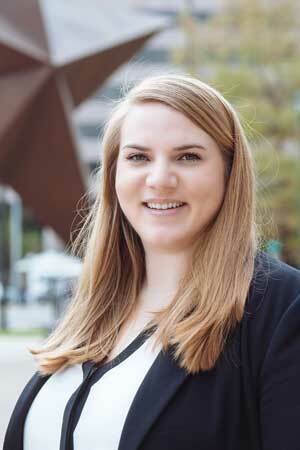 Her previous pursuit in venue coordination for the Bullock Texas State History Museum oversaw events from 27 to 2,700 guests and helped establish positive client relationships built on responsive and creative solutions. 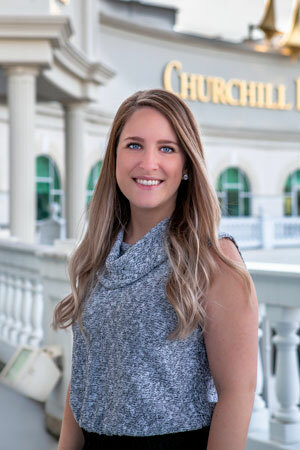 In her position as director of sales and marketing, Christine gets to apply her expertise in catering sales and carry on the tradition of exemplary planning of events at the Kentucky Derby Museum.